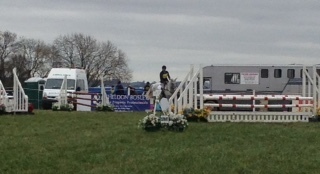 Swalcliffe Park, near Banbury hosted another very successful British Eventing Horse Trials over the weekend with nearly 550 competitors taking part over the 2 days in classes of BE 80, 90 and 100. 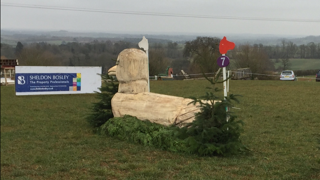 Numerous volunteers braved the cold weather to help the organising team and once again the competitors were hugely grateful for a successful event and good cross country going. 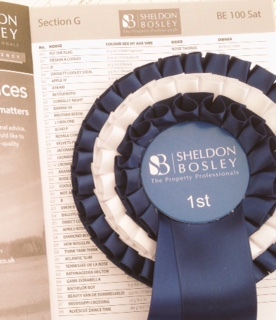 Sheldon Bosley were delighted to sponsor the event and our sponsored Section G BE100 on Saturday 19th March was won by local event rider Ginny Howe riding Echo P, owned by Mrs Rachel Sheppard and Mrs Louise Weir, finishing on her dressage score of 27.8. Thank you to the event organisers, Richard and Sarah Taylor and all connections for great hospitality and a hugely successful event.